If we had £450m in the bank, which of us wouldn't add a putting green to the back garden? Maybe a short game area? Or even a cool par-3 hole? 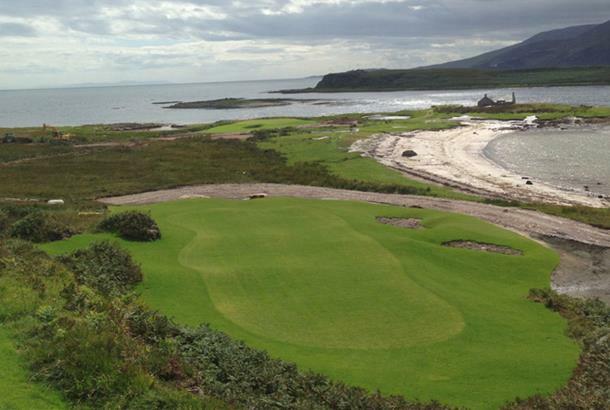 Former hedge fund manager Greg Coffey decided to take things one big step further, building his own 18-hole championship course, and it looks like an absolute belter. The course, designed by Coffey's fellow Australian and Greg Norman's right-hand man, Bob Harrison, will be finished next year. Judging by these exclusive photos, it looks set to become one of Scotland's most spectacular. 44-year-old Coffey bought the 14,000-acre site on the island of Jura in the Inner Hebrides when he took early retirement in 2012. 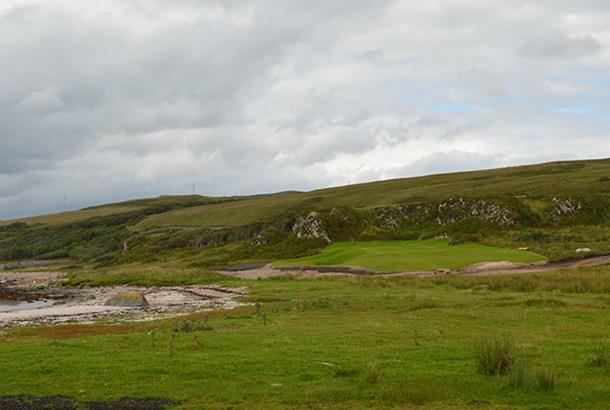 Unfortunately, while the views on Jura were sensational for golf, the earth itself was not. Sand had to be brought in from Ireland to cap the site, which is a mix of clay and peat. The cost of redevelopment has now hit a staggering £55 million. Jura's 180 residents initially viewed Coffey with suspicion, but with jobs being created on the course, attitudes towards the Australian are warming. It's Coffey's land and money, so clearly he can do with it as he pleases. But it would be lovely if, on completion, he decided he has built a course so good that he would like to share its pleasures with other golfers. 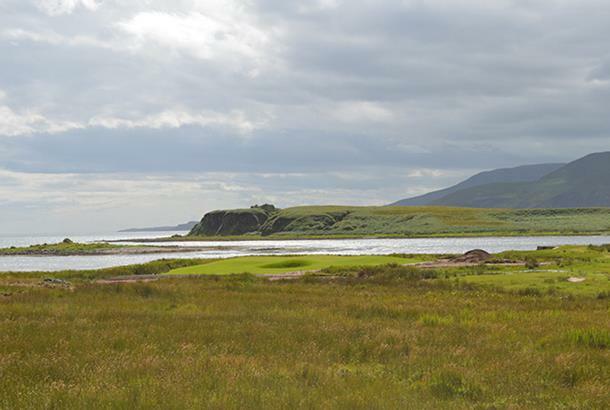 Ardfin promises to be a very special course, so it would be a shame if Coffey and his pals are the only ones to experience it.